Carol Babcock, MFT, Director of Palliative Care and Healthy Communities, Navicent Health is this year’s recipient of the Healthcare Ethics Consortium’s 2019 Hero in Healthcare Ethics Award. Babcock is the founding manager of the Center for Palliative Care at Navicent Health, chair of the hospital’s ethics committee, and the creator of Navicent Health’s innovative counselor-based palliative care program. Beyond Navicent Health, Babcock is a leader in the hospice and palliative care field. She is a frequent speaker at professional conferences and authors articles based on her team approach to palliative care. Babcock is an active participant in the Georgia Physician Orders for Life Sustaining Treatment (POLST) Collaborative. For her extensive work in the ethical care of patients and families, the Healthcare Ethics Consortium is pleased to honor Babcock with its annual award. “Carol is an amazing person who genuinely cares about the health and wellbeing of each patient and family she serves. She has been a tremendous asset for our palliative care program, as well as our Healthy Communities program. Her innovative approach to problem solving and drive to do what is right for each individual make her standout among her peers in the field,” said Dr. Ninfa M. Saunders, President and CEO of Navicent Health. The Healthcare Ethics Consortium is a community of healthcare professionals and organizations committed to keeping ethics central to healthcare. The Consortium seeks to champion compassionate, quality, personalized healthcare through supporting ethical analysis and decision making, innovative education, policy analysis, and provision of opportunities for rich dialogue across diverse communities. The Consortium is affiliated with the Emory University Center for Ethics. The Hero in Healthcare Ethics award recognizes an individual or a group of associated with a Healthcare Ethics Consortium partner organization for exemplary achievements in the field of healthcare ethics by fostering a culture of ethics within their healthcare organization and community. “Georgia has always been my home and I am very passionate about improving the ethics around end of life decisions and caring for our residents. 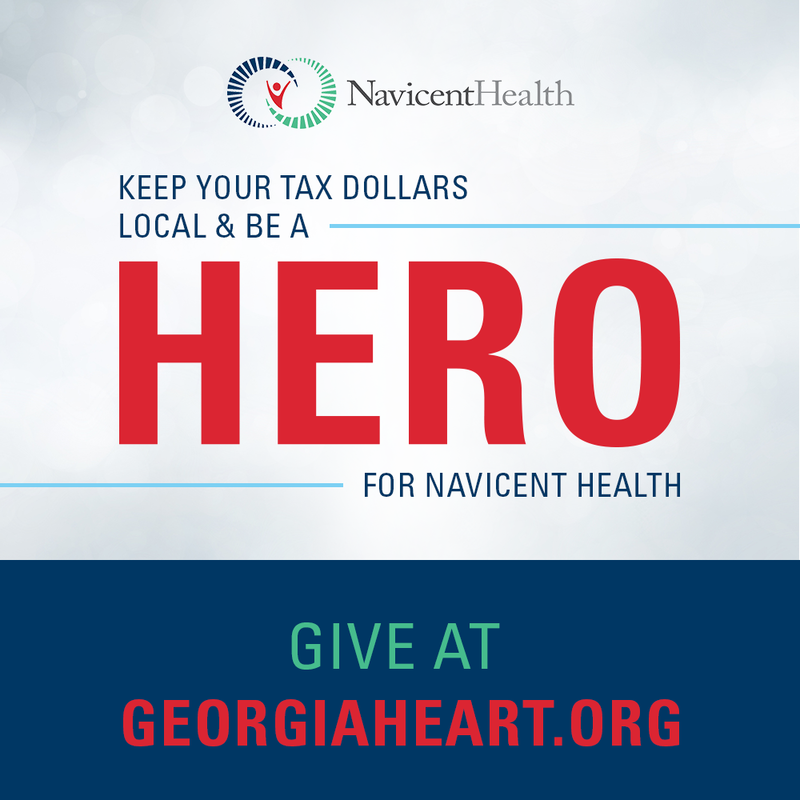 I am very honored to win this Ethics Hero Award and appreciate all of the support from the Healthcare Ethics Consortium of Georgia and Navicent Health,” said Babcock. Navicent Health, the leading provider of healthcare in central and south Georgia, is committed to its mission of elevating health and wellbeing through compassionate care. Providing more than 1,000 beds and offering care in 53 specialties at more than 50 facilities throughout the region, Navicent Health provides care for healthcare consumers’ through an academic medical center; community, pediatric and rehabilitation hospitals; urgent care centers; physician practices; diagnostic centers; home health; hospice and palliative care; and a life plan community. Navicent Health is dedicated enhancing health and wellness for individuals throughout the region through nationally-recognized quality care, community health initiatives and collaborative partnerships. For more information, please visit www.navicenthealth.org.